We offer competitive, transparent pricing and we are on time, every time. So click the button below for a competitively priced quote for your journey with an honest, professional, discreet and on time service! 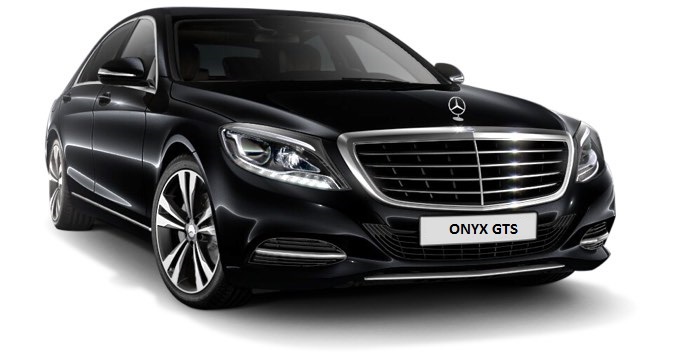 Professional, reliable and competitively priced, ONYX GTS are the UK’s foremost providers of executive chauffeur travel services throughout the UK. We provide a 24 hour service 365 days of the year. 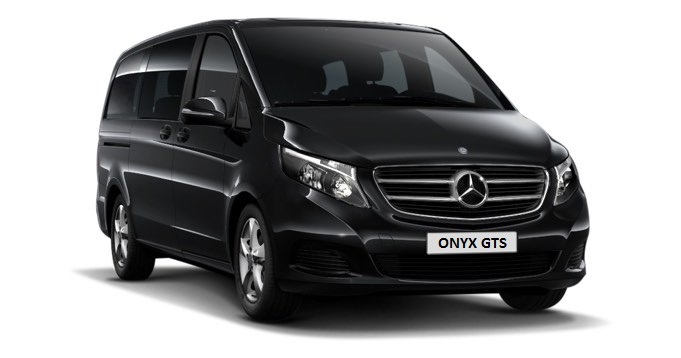 All aspects of travel are covered including: local, regional, national and international business ground travel, corporate events transport, airport transfers – all flights monitored, rail transfers, nights / days out, school proms, chaperone service, weddings and more. There are no hidden taxes, fees, or gratuities, and you will be charged only upon completion of your ride. 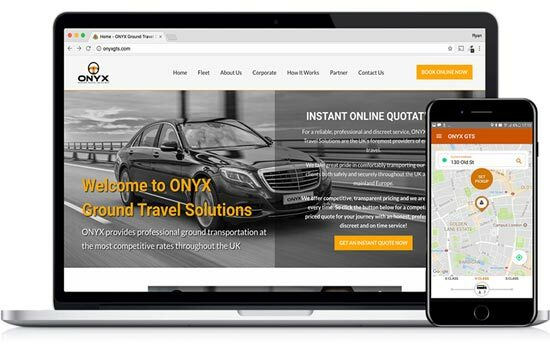 Onyx’s professional driver service is also available to companies wanting a smarter alternative to traditional chauffeur services for corporate travel. Enjoy peace of mind when you travel. Our flight tracking ensures that your driver is there when you arrive, and if your plans change, we offer free cancellation. There are no hidden surprises with Onyx. Your affordable, all-inclusive rate — confirmed before you book — includes all taxes, tolls, fees, and gratuities. 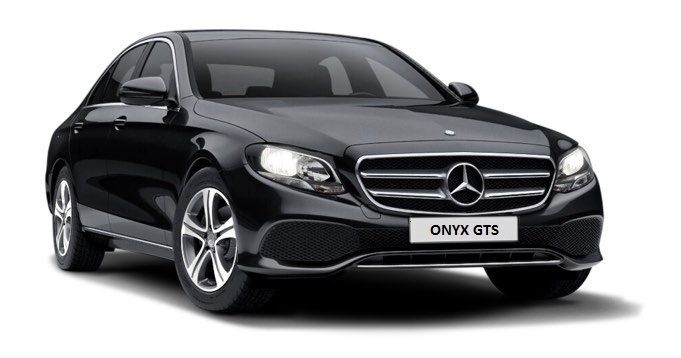 Onyx’s meet and greet service combined with their competitive prices, reliability and nationwide reach are the reason we don’t use anyone else for business ground travel.